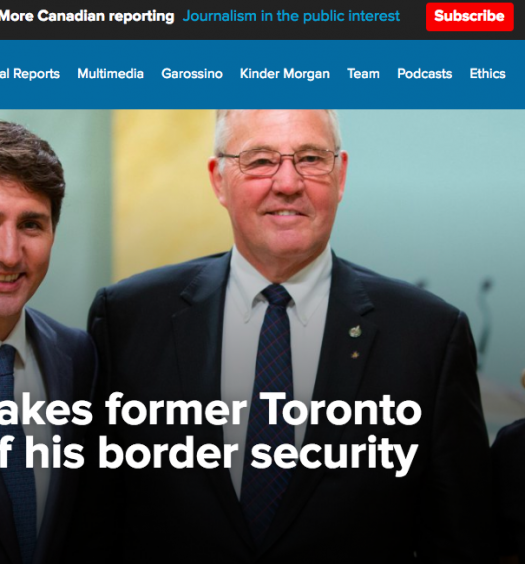 National Observer’s parent company Observer Media Group announced a new funding round aimed at raising $1 million in investment capital to grow National Observer. Screenshot by J-Source. Founder and editor-in-chief Linda Solomon Wood wants to reach Canadians who haven't heard of the National Observer. Over the last three years, the National Observer has received numerous journalism accolades and built an all-star team of journalists. Now, it wants the rest of Canada to know about them. In May, National Observer’s parent company Observer Media Group announced a new funding round aimed at raising $1 million in investment capital to grow National Observer. National Observer founder and editor-in-chief and OMG CEO Linda Solomon Wood says that while the subscription-based funding model has worked well, it’s not enough by itself. “We need to bring in more capital to have the resources to do the kind of marketing and just all the things you need to do to take a subscription model to scale.” While Solomon Wood would not disclose details of the National Observer’s overall financial performance, she did say that in the last fiscal year 40 per cent of its overhead was covered by subscription revenue. “The great thing about subscription revenue is it provides stability,” Solomon Wood said. 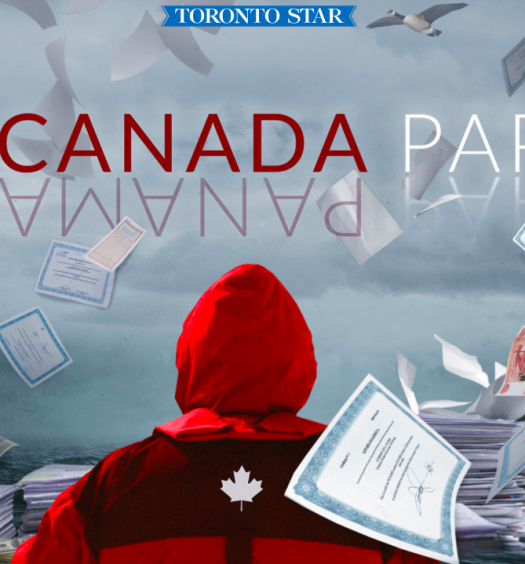 Currently, the National Observer has a paywall. Subscribers can buy yearly subscription for $139.99 or monthly subscriptions for $12.99. However, this investment round is focused on bringing in larger backers — minimum individual investment is $100,000 — to help grow National Observer’s operations and subscription base. “The effort now bringing in this capital is to move that to subscription revenue covering 90 per cent of our overhead,” said Solomon Wood. Canada’s small ecosystem of media startups has seen growth and investment in the last few months. In 2017, The Discourse launched a campaign to raise $1 million in growth capital — in January 2018, founder and CEO Erin Millar announced it had reached about 60 per cent of that goal. The original plan for the National Observer when it was founded in 2015 was to rely on crowdfunding campaigns. But Solomon Wood notes that this funding model can be personally exhausting. She saw that people were willing to pay for great journalism, which led her to introduce a paywall to the site in 2016, a year after launch. As of June 2018, Solomon Wood says they’ve already reached half their $1 million goal. They’ll continue fundraising until January 2019.